Tax time is coming. Your chances of cutting your tax bill are greater if you have been working with an accountant all year long, says Jamie Sutherland, the U.S. president of operations at San Francisco-based Xero, an online accounting software company. 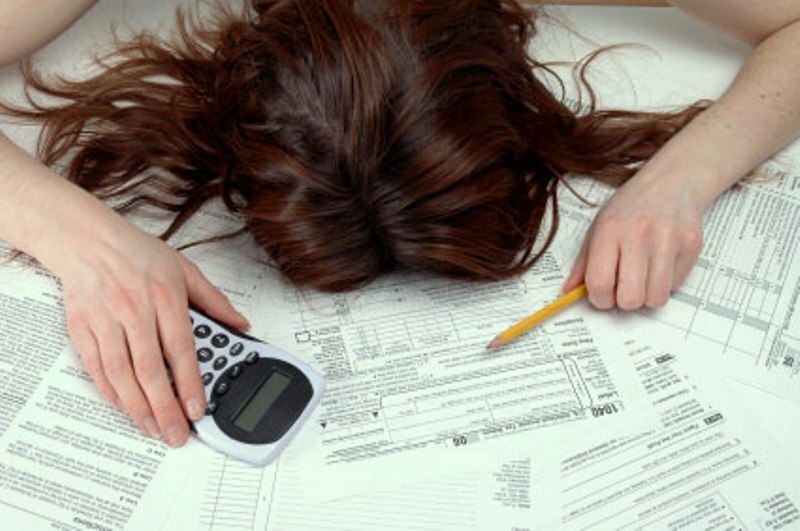 But here are a few last-minute deduction tips that you might not have thought of. 1. The new, simpler home-office deduction may not actually be a good choice for you. In January, the Internal Revenue Service announced a more streamlined way to calculate the often-complex home-office deduction. Instead of filling out the 43-line tax form (form number 8829 for the self-employed) to determine your home-office tax deduction, business owners can claim a deduction equal to $5 per square foot of home office space on up to 300 square feet for a maximum deduction of $1,500 per year. The easier calculation may be alluring. But it is possible that you will end up with a smaller tax bill if you grin and bear the entire form, says Sutherland. The more detailed deduction form takes into account everything from the square-footage of your home that is allocated to the home office, all of the equipment that you have purchased throughout the year for that space and part of your phone bill, he says. 2. You can deduct your child’s wages if he or she works for you. Running a family business can have its ups and downs, but one benefit is that you can deduct the wage that you pay to your child, if he or she works for the business, says Sutherland. This deduction applies only if you are the sole proprietor or if your only other business partner is your spouse. 3. Buy office equipment this year. The "Section 179" tax break allows small-business owners to immediately deduct qualifying purchases from their taxable income. The deduction is most commonly used for items such as computers, software, office machines and furniture and manufacturing equipment and vehicles, but the IRS has a complete list of what qualifies here. Currently, businesses can deduct up to $500,000 of qualifying purchases immediately, but that deduction may not be around next year, says Sutherland. Section 179 "could go away in 2014, so this could be a good year to upgrade hardware and software" he says. "It was on the chopping block this year, will it be on the chopping block next year?" What have you found to be the most surprisingly beneficial tax deduction for your business? Leave a note below and let us know.